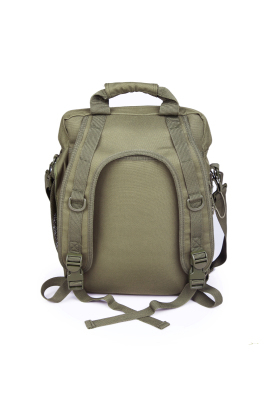 Multi-function military laptop backpack/bag with fast release buckles and zipper closure design. 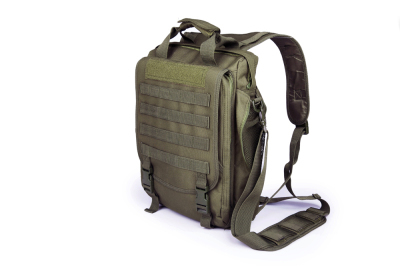 Comes equipped with straps to be carried by either single or both shoulders. 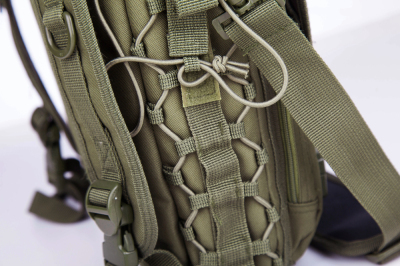 Also, has reinforced 1.5” wide grab handle on the top. 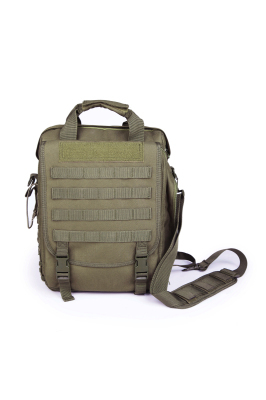 Multi-function water resistant military computer bag. 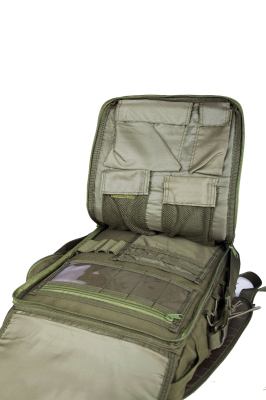 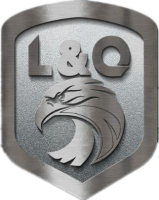 Built with sturdy construction and superb load carrying comfort. 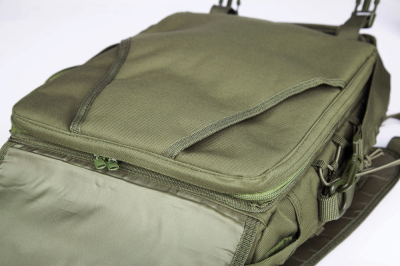 Multiple compartments for packing all your extra small and medium sized items. 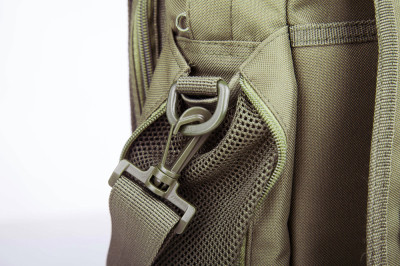 The sleek design allows you to take your laptop computer bag almost anyplace.